Welcome to Capitol Hill Apartments. We have an optimized screen reader version of this site available. Looking for superb living in Omaha, Nebraska? Come home to Capitol Hill Apartments. We are a community that will fit everyone's needs. 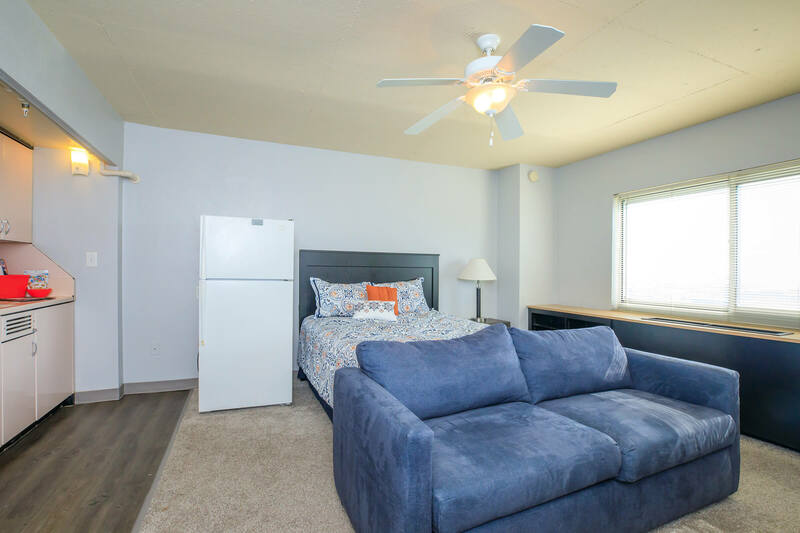 With Creighton University just being seconds away, our apartment homes are perfect for students as well. Offering furnished and unfurnished options, Capitol Hill has something for everyone. Our charming apartment homes are just seconds away from some of Omaha’s top employers such as; First National Bank, Union Pacific, and Woodmen of the World Life Insurance. Other top employers including Mutual of Omaha, Con-Agra, and Peter Kiewit Institute, are less than a five-minute drive away. 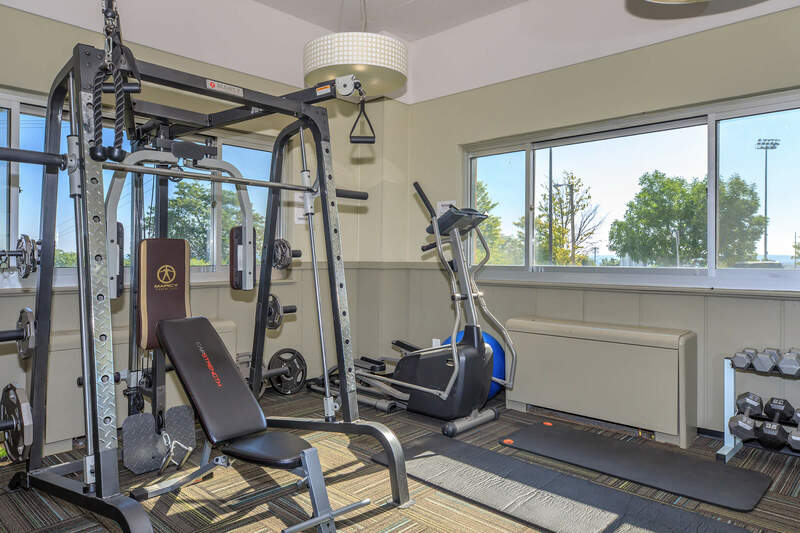 Visit today and see why Capitol Hill Apartments should be your new home.